Weissbrau Pavillion recently celebrated its 2nd anniversary and I was invited to be a part of the celebration. This event was comparably smaller than the previous events they organized, and I liked it that way. The ambiance that night – although boisterous – allowed for social conversations to happen. 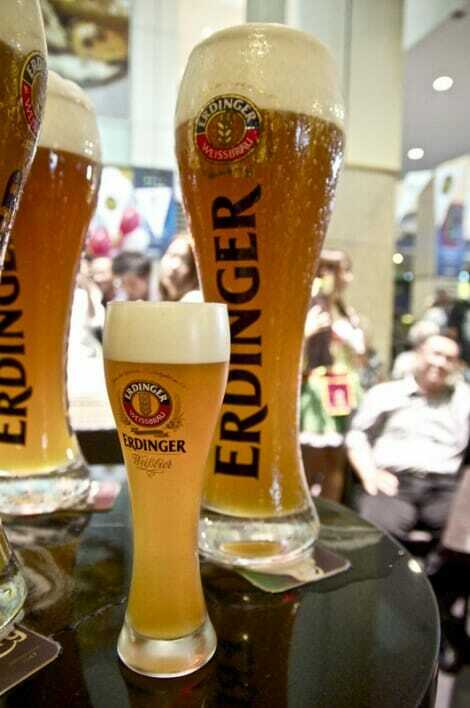 My favourite items at Weissbrau are the pork knuckle, pork schnitzel and of course, the Erdinger, both dark and light. 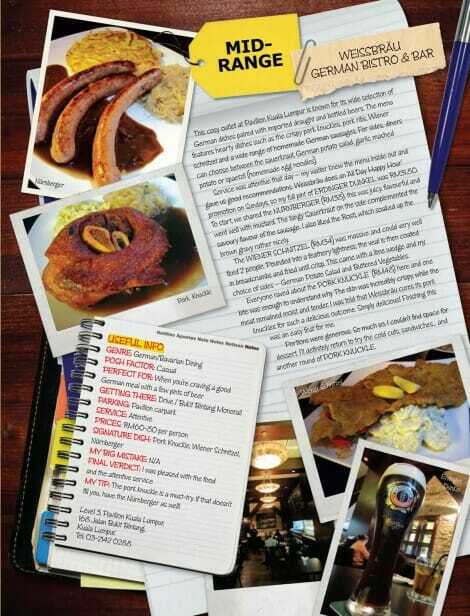 To read my review of Weissbrau in FACES Magazine, click on the image to enlarge. Anyway, we were treated to many rounds of German/European dishes and beers. 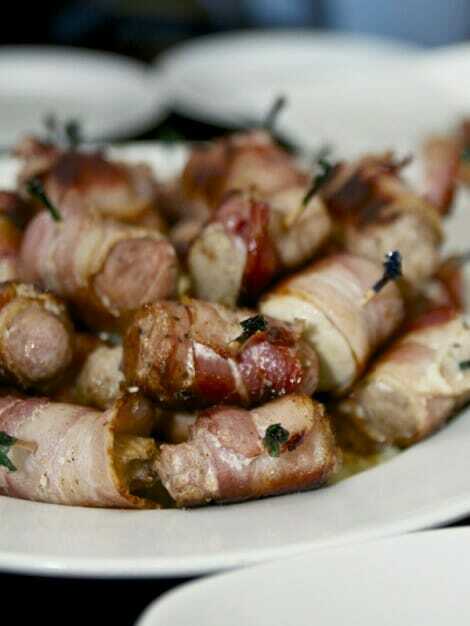 I enjoyed the bacon-wrapped sausages and roast pork with wasabi (more Japanese than German) best. And good thing the whole dish was placed in front of me, so I got to eat as much as I wanted. The Caesar salad was as good as I remembered. 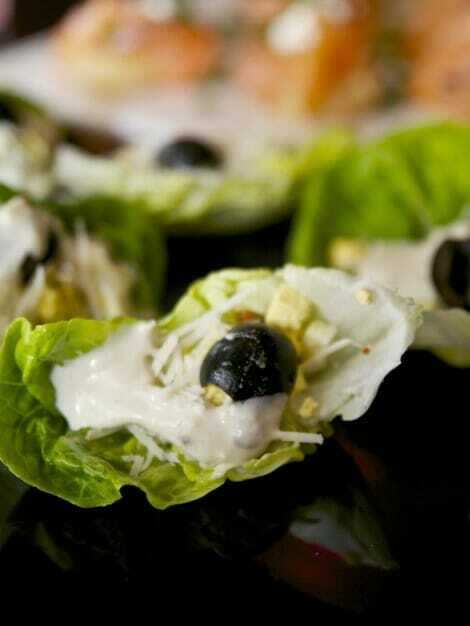 Served canapé-style, the lettuce was topped with creamy dressing, egg, bacon bits and grated cheese. 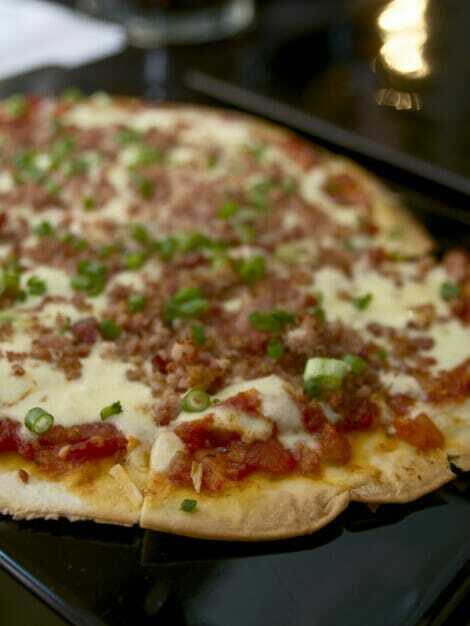 Weissbrau uses the freshest ingredients to ensure consistent quality in their dishes. In my visits so far, I have not been disappointed and I hope it stays this way! 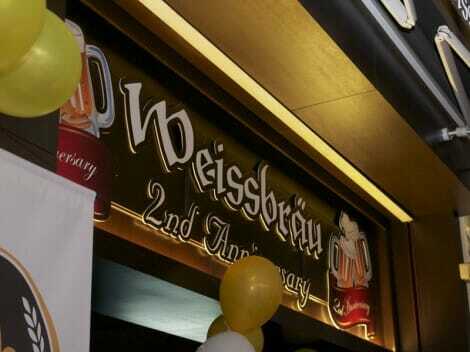 For more information about Weissbrau, check out their website or click here to read my review on Weissbrau Penang. *Event pictures by Orchan Consulting/Weissbrau. 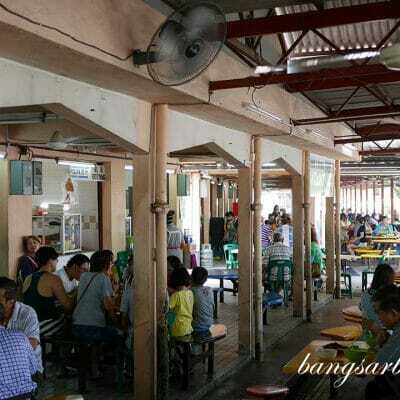 is this near the cinema area? Tried the pork knuckle for dinner on Thursday 5th July. Smallish portion for RM48++, but what I didnt like was the mushy skin on the pork knuckle – isn’t the skin meant to be crispy. It remained mushyish despite the staff deep frying it for me. 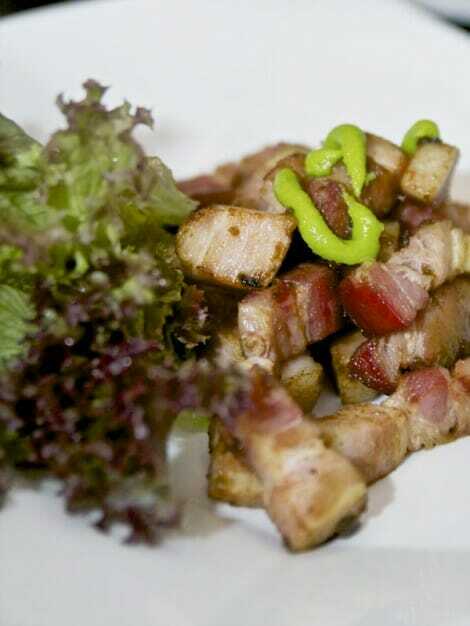 I suppose if I were going to pay RM48 for pork, I would splash it on siew nyuk at Wong Kee’s in Jalan Nonya – crispy pork skin and melt in the mouth meat.